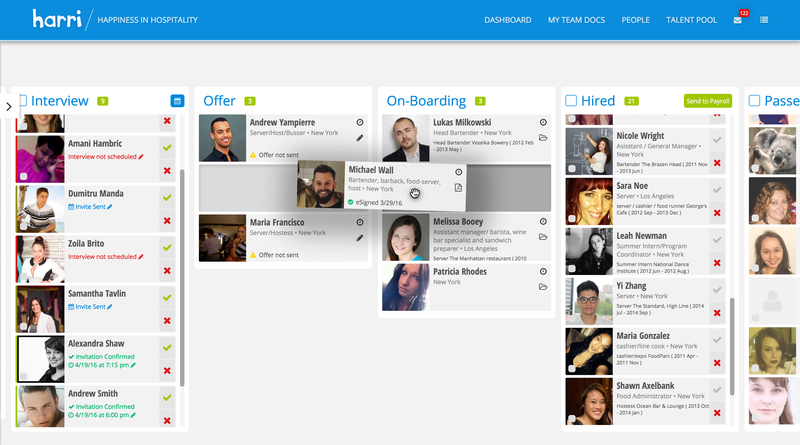 Harri is the workforce operating system designed specifically for the hospitality industries. Workforce OS by Harri is a total-talent solution for restaurants. 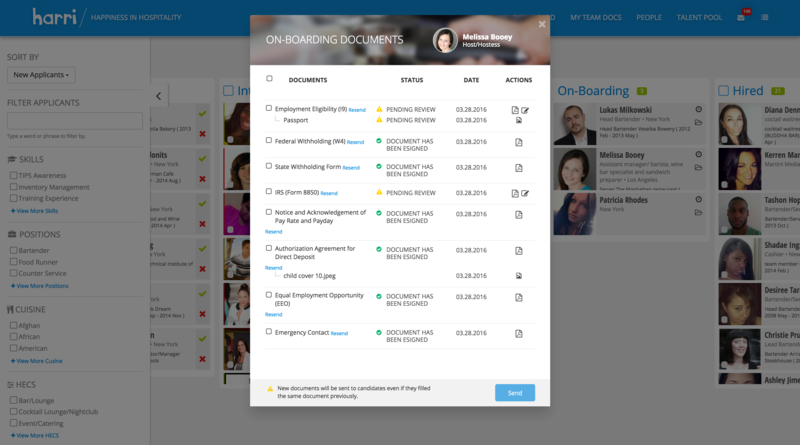 Comprising 30+ modules, businesses can streamline the process of building and managing teams that support the entire employee lifecycle. 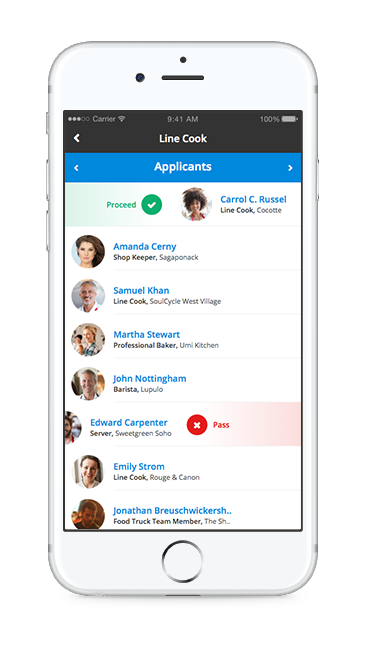 Source, hire, onboard, develop, schedule, manage time & attendance, and use powerful analytics to optimize your workforce on a single app. 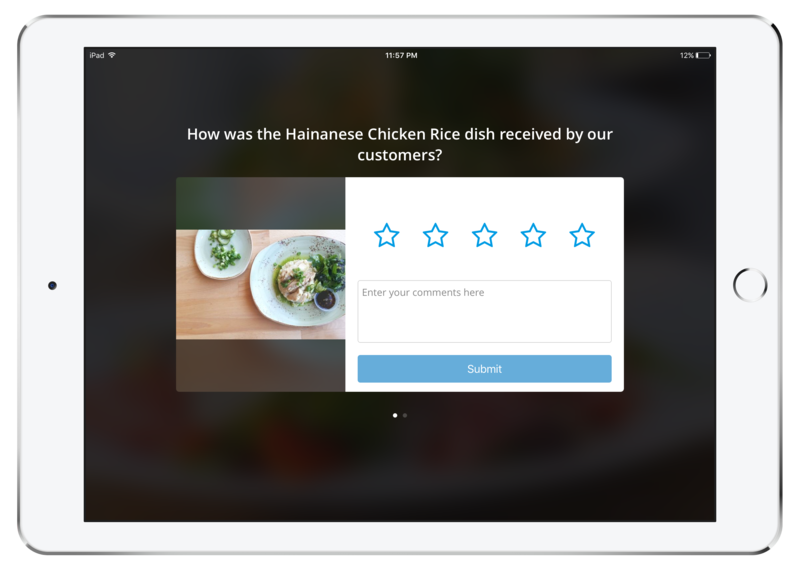 With 400,000 job seekers and 9,000 employers, the Workforce OS is a best in class platform for restaurants to solve their labor-related challenges. Hi there! 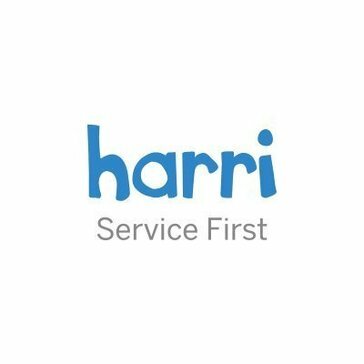 Are you looking to implement a solution like Harri?